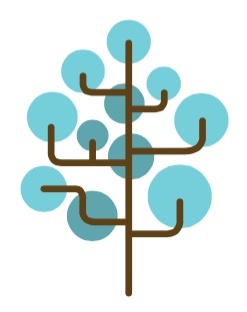 Getting started with genetic genealogy is easy: Get a kit, send off your sample, and await the results. But those results can have huge surprises, not only for you, but also for your matches. 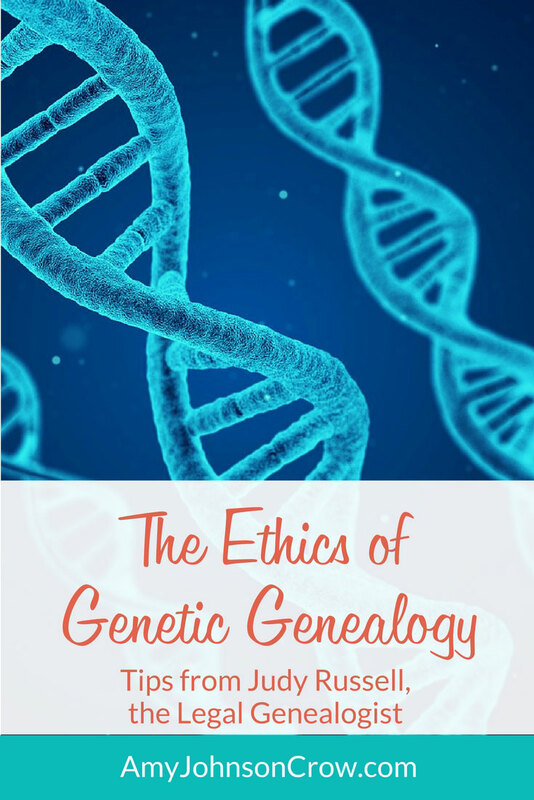 Judy Russell, the Legal Genealogist, shares some things we need to consider around the ethics of genetic genealogy. We genealogists are much better at dealing with people who have been dead 300 years than we are the living. DNA is full of surprises; we must proceed with informed consent. There are standards around genetic genealogy. You can find them at GeneticGenealogyStandards.com. 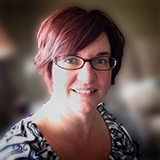 You can find Judy at her website LegalGenealogist.com. Make sure you check out her posts. If you have taken a DNA test, I suggest watching my interview with Blaine Bettinger, who explained what to do when you first get your results back. Want more genealogy tips? Sign up for my free weekly newsletter! This entry was posted in DNA, Podcast and tagged DNA, genetics, interviews, Judy Russell, videos by Amy Johnson Crow. Bookmark the permalink. Great video, Judy and Amy. I recently had a very similar scenario where I discovered through DNA that my living grandfather had a half sister that he never knew about. She was put up for adoption. My grandfather is now 87 and it’s hard to know if he would want to know this information. That’s definitely a tough situation. There are so many things to consider. I wish I had some guidance for you. Let the Grandfather know. I have a similar situation. I found out 3 years ago I have a full sister who was adopted out at birth. It was a shock at the time and it took a long time to come to terms with, but am OK with it now. I am 72 years of age. Thank you for sharing your experience with us, John. I cannot imagine what a shock that was to you. I’m glad that you’ve been able to come to terms with it. Amy loved the talk with Judy. Very eye opening. I tried to get the book you have 31 Days to genealogy. Amazon only has the kindle where can I get the book version? The paperback version will be ready in a few weeks. Thanks for your interest! Judy and Amy you are both wonderful! Thank you for covering this topic. I work as a Local History Associate in a public library. We have more and more people coming to us wanting help in understanding their DNA results. As you said in the video sometimes we find things that no one expected. As a department we have talked about the ethical standards involved when helping someone understand their DNA results. I appreciate you addressing this topic and will be looking at the geneticgenealogystandards. Judy and Amy. This was a great video! 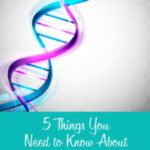 I’m a novice, but am a very avid DNA genealogy learner. So many do not take the aspect discussed in this video into account when sending in DNA tests for relatives. 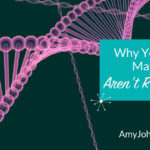 As I work with the DNA testing more and more, I am finding that the surprises found in the results seem to be more frequent that I originally thought that they would be. It has made me realize that we, as a contemporary society, view social situations much differently today than they were viewed by earlier generations, even 40 or 50 years ago. It is certainly something to keep in mind when dealing with a “surprise” that affects someone of those earlier generations who is still living. I know that it has made me more sensitive to ensure that I am handling information with consideration, compassion, and caring. Thank you again for a most informative video. I intend to explore the mentioned websites. Amy, I found that about 75% of the people I asked to test to determine if their grandfather was the father of my mother-in-law (born illegitimately), were very excited to test. The numbers of people who tested (negatively) narrowed the options to one. The grandson of the “last option” wasn’t so enthusiastic, but definitely came around with conversation of a factual nature and a empathetic approach. He has now signed the waiver, and tested. Data has been analyzed and his grandfather identified as the father. He even sent pictures! Sometimes, it works. Good video. Some years ago we found out my husband had a younger half sibling. The good part – he was shown the records in person by an Uncle who was not involved – i.e. we had time to process the info before having to deal with it. Several weeks later we made the phone call to contact the sibling. Worked well for us. Time to process is very important! Amy. Very enlightening info on DNA search. Can you tell me when your book is going to be available in book form? Amazon is still only listing the kindle version. Would love to get a book. It should be available in the next few weeks. Thanks for asking! It sounds as if there were some problems in her family long before her DNA test came into the picture. I’m glad that her connection with you and your daughters has been positive. I have a genealogist friend who recently found out that her father was not her bio father. It could come up in anyone’s family. Great video, I shared. Thanks Amy and Judy. I asked my brother to do a DNA test and he refused and threw the kit away. Wish he had at least given it back to me so that maybe I could have gotten a refund! As an adoptee who has for years has stressed the importance thinking before doing, using ethical behavior, and remembering that we are not the only characters in our book of life I applaud both Amy and Judy for providing this sage advice. In this too ego-driven era of me first, we loose sight of the fact that although we are entitled to know who our family is and our origins, we are not entitled to break down doors to obtain that information. We may ask, but the other person has the right to just say no!, vocally or non-verbally. No trolling, snooping on FB, stalking or other unethical actions allowed. Just one example of why those who search must be cautious in their approaches. Most DNA labs advise about the possibility of ‘surprises’, some of which are more shock than a wonderful gift. I have shared your blog with my own FB group, adoptees in search and amongst the general population on FB. Thanks again! I am in agreement with your comments; today there seems to be a culture of entitlement – “I have a right to know ….” attitude which the advertising campaigns behind DNA testing are promoting. There is so much more to family than the science of genetics. The people who raised you are actual family, not necessarily those who have genetic ties. So much of family is cultural – the places, foods, experiences, music, celebrations – its way more than who has red hair, or brown eyes. Just because I discover Italian genes does it suddenly imply I should enjoy pasta? 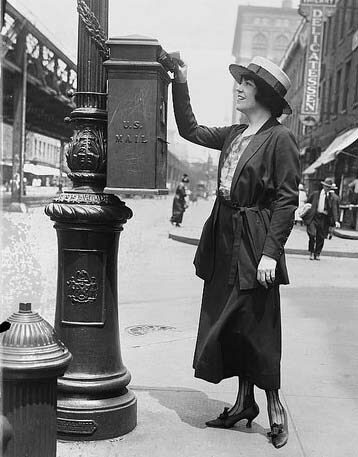 With the hyper advertising campaign of Ancestry and others, too many people in my opinion are believing the hype. I know who I am, and it isn’t dependent on a DNA kit. To me, the implication that who we are depends on where a genetic ancestor lived hundreds of years ago is quite ludicrous. Amy & Judy I really enjoyed the video. I found out about 4 years ago that I had a half brother. I talked to him on the phone but never got to meet him, before he passed. I know he was my half brother because he sent me pictures. He sounded like one of my brothers and looked like the other. Wish I would have known about him sooner. He was in his 80’s and i’m in my 70’s a lot of years wasted..
"5 Online Search ﻿Strategies﻿ Every Genealogist Should Know"
We hate spam as much as you. Your email will never be shared.